Designate 2000 miles of rivers and streams as Wild and Scenic. Protect biological connecting corridors, ensuring the continued existence of native plants and animals, while mitigating the effects of climate change. Save taxpayers $245 million over a 10-year period by eliminating subsidized development in the irreplaceable roadless wildlands that would be designated Wilderness by the bill. The backbone of the Northern Rockies Ecosystem Protection Act is identifying and protecting the core greater-ecosystems of the northern Rockies bioregion. Read about the Salmon-Selway Greater Ecosystem, the Hells Canyon-Wallowa Greater Ecosystem, the Cabinet-Yaak-Selkirk Greater Ecosystem, the Northern Continental Divide Greater Ecosystem, and the Greater Yellowstone Ecosystem. 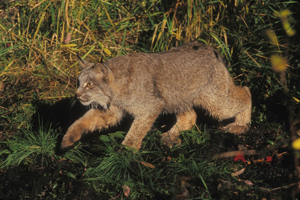 The Northern Rockies Ecosystem Protection Act would establish a series of biological connecting corridors on federal public lands allowing native species such as gray wolves, grizzly bears, wolverines and lynx to migrate from places like Yellowstone National Park to the Selway-Bitterroot Wilderness. View the map. There are over 20-million acres of unprotected roadless wildlands in the northern Rockies that would receive protection through NREPA. Approximately 2000 river miles would also be added to the National Wild & Scenic River System. 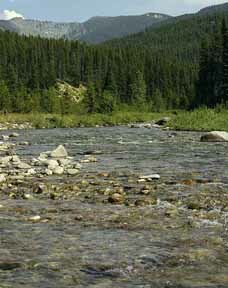 The northern Rockies contain headwaters for the three largest rivers in the United States: Columbia, Missouri and Mississippi. It’s imperative we protect as much of these headwaters as possible to ensure a clean and abundant water supply for the millions of people that depend on them. 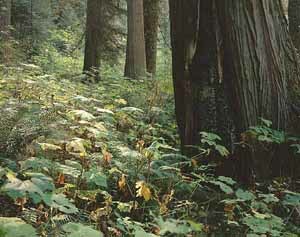 Learn about unprotected roadless wildlands in the Clearwtaer Basin. Trees absorb carbon dioxide from the air and convert it into oxygen, providing us with clean air to breathe – the most efficient and cost-effective way to combat climate change. Forests in the United States offset 10-20 percent of our carbon emissions each year and we can’t afford even a small increase in the amount of fossil fuels in the atmosphere. NREPA also provides a net savings of more than $245 million over the first ten years after passage by prohibiting below-cost road building and timber sale programs within sensitive areas. 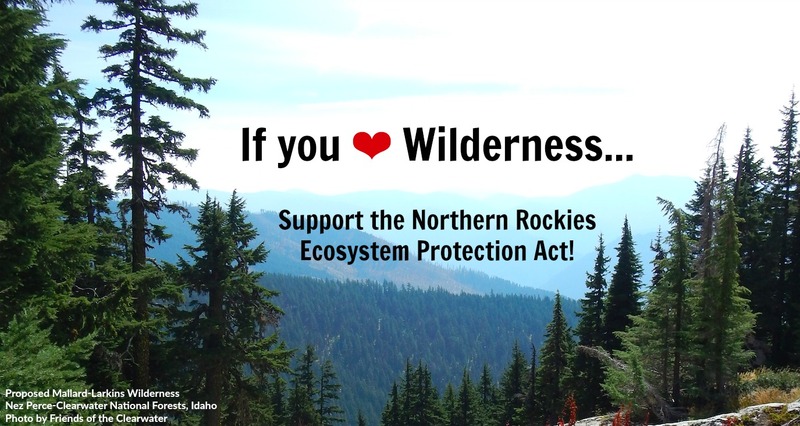 In 2017, the Northern Rockies Ecosystem Protection Act Act (H.R. 2135, S. 936) was introduced. Read the news release. Please tell your Senators to support passage of NREPA. 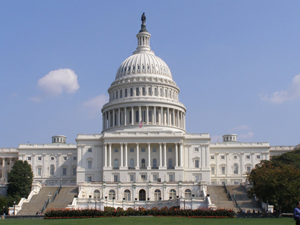 Please tell your House Representatives to support passage of NREPA.